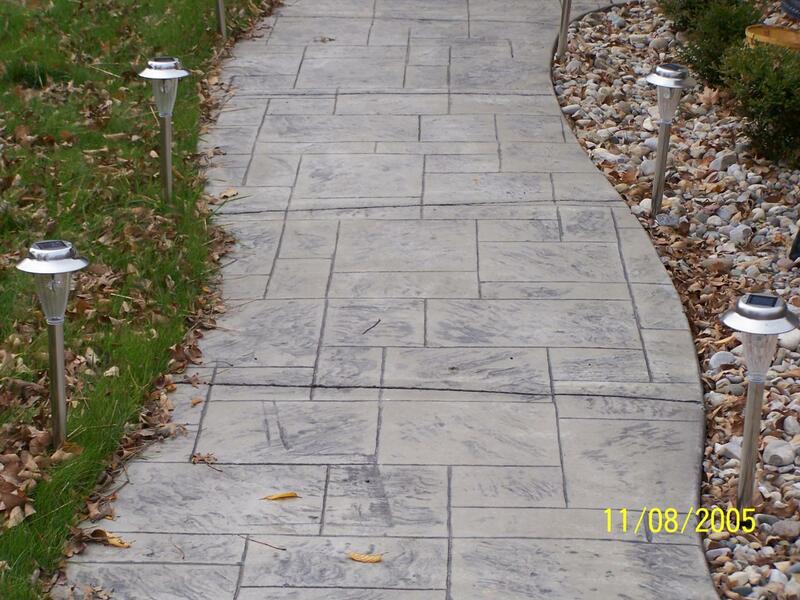 Make your Old Concrete Look New Again! 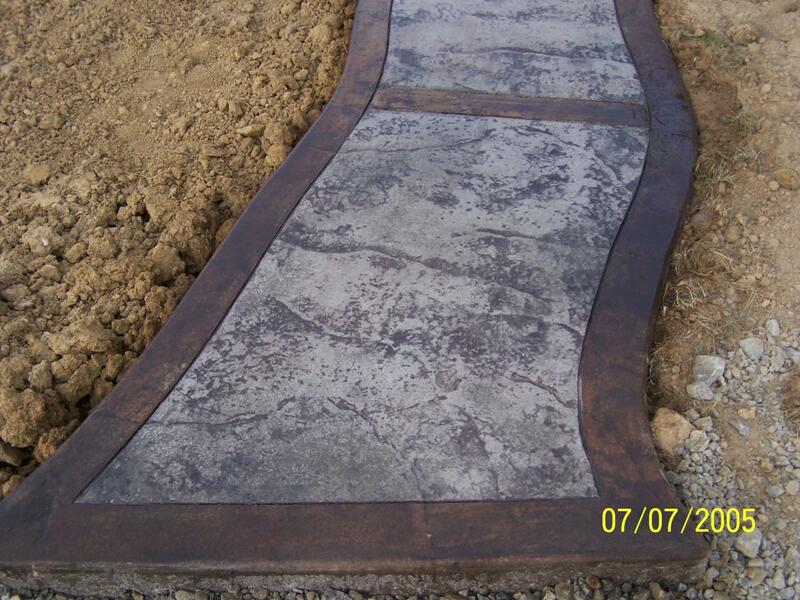 We offer a variety of decorative concrete options to our customers. Please take a look at the few projects we have completed for other customers. Our decorative services include anything from colored concrete, exposed aggregate, stamped concrete, stencil concrete, overlays, staining and sealing. Please contact us so we can help you with your next concrete project. Copyright 2009 3G Construction Inc.. All rights reserved.